Once you have kids, it’s really tough to go for a bike ride by yourself. 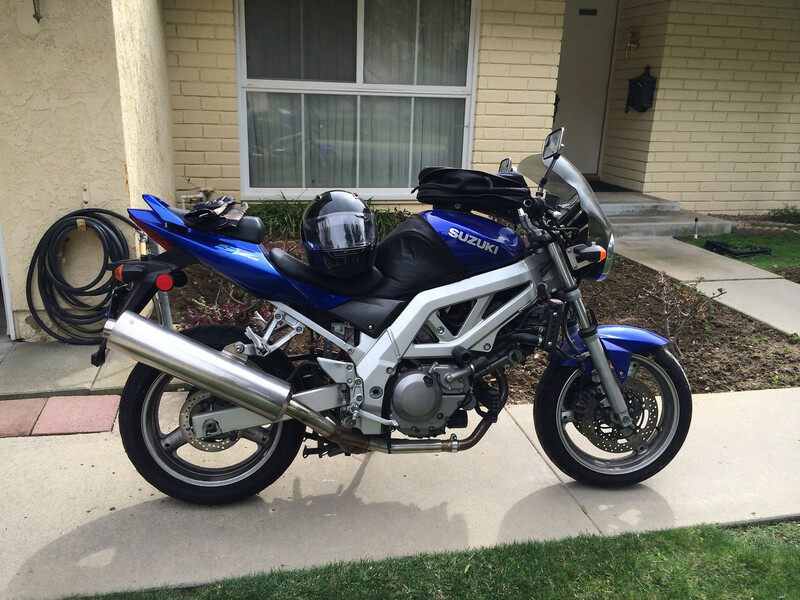 My 2005 Suzuki SV650 has been sitting in the garage for 9-10 months. So when I went to start it, the battery was dead.